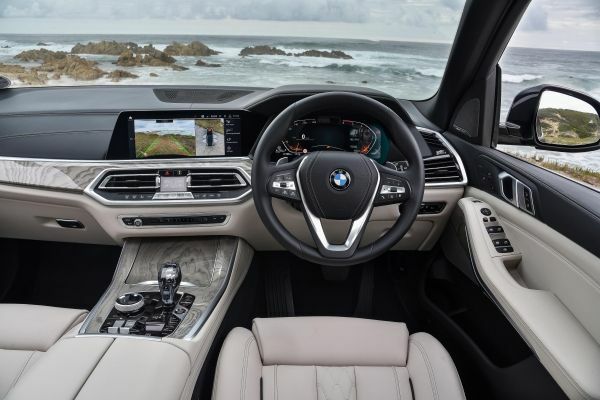 Sliding in behind the steering wheel of the all-new X5 is slightly intimidating. There are hints of BMWs current and past, but it’s all new. Everything is familiar, but it’s all so different. It takes a minute to take it all in. 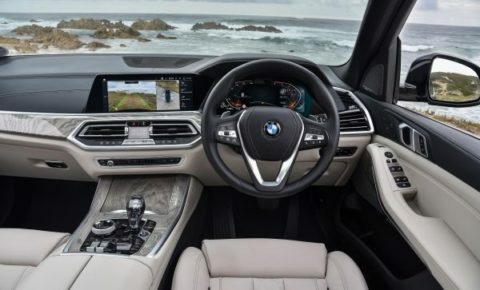 The wide touch screen display, the glass gear lever, full LCD instrument cluster and the smattering of buttons and toggles to your left. There’s a lot of tech in the new car, which is good news. It’s facing some tough competition, mostly from other German manufactures such as Mercedes-Benz, Volkswagen and Porsche. The interesting thing about this particular generation is the amount of off-road technology available. Historically, BMW always went the dynamic route with its SUV, leaving the likes of the Mercedes GLE and Range Rover to play around with off-road tech. The new X5 is closer in concept to the Range Rover Sport than it is to the Cayenne, which we found surprising. 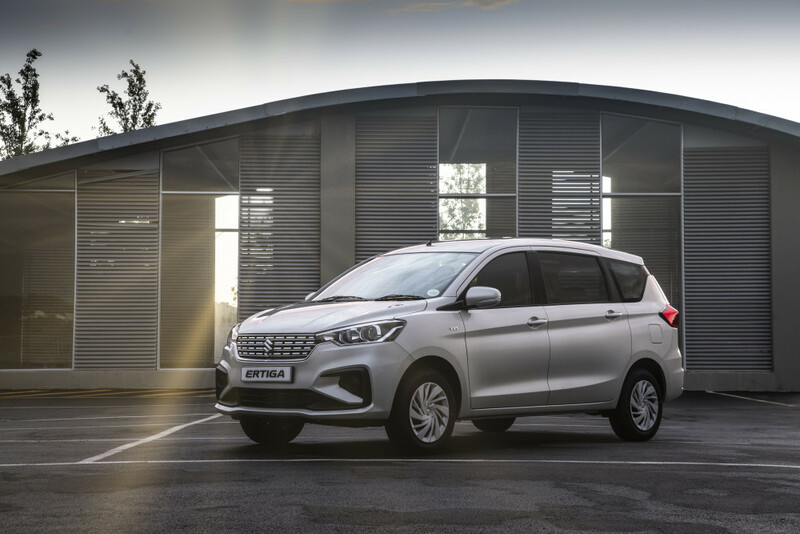 Two models were available to drive at the launch – the 30d and the M50d. 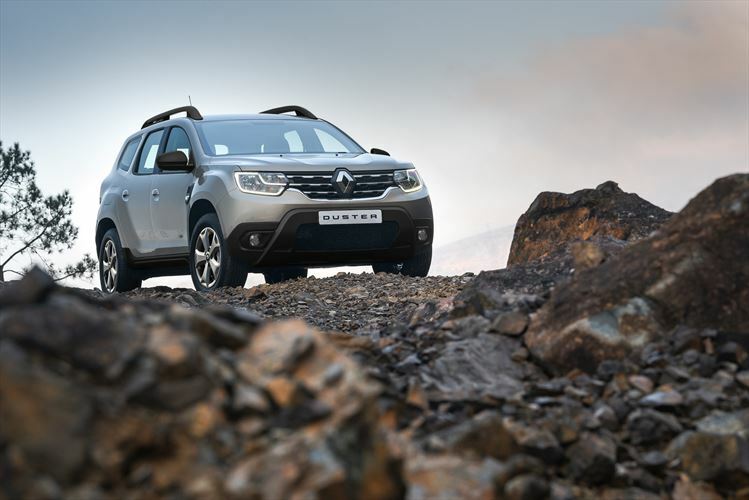 The former is available with an optional off-road package and some serious all-terrain rubber, while the latter is the obvious performer in the range. For now, at least. 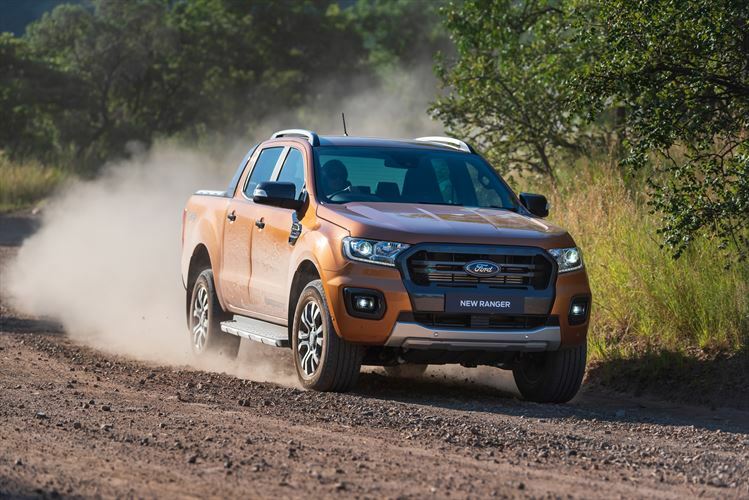 We chose the 30d (195kW/620Nm) with said off-road package and all-terrain tyres, not just because it was the most interesting, but also because it was absolutely bucketing down in George. We know the area well, so we know how slippery things get on the dirt roads once the grounds have been saturated and there’s nowhere left for the water to go. All-terrains have a habit of making a lot of road noise, however, which is fine in some cars, but not on a BMW costing more than a million. Luckily the car is so well insulated that you can hardly hear anything from the outside, let alone the tyres droning on. 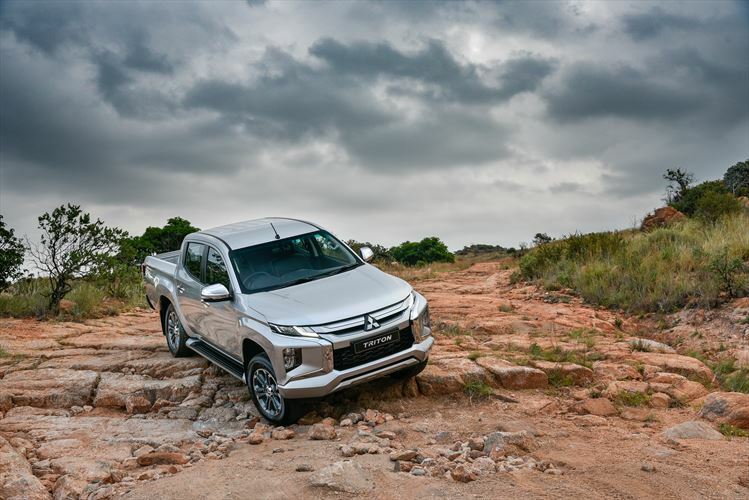 After a short stint on road, where the car sat comfortably and quietly at the national limit, we turned off onto a 50km stretch of muddy gravel to test the off-road package properly. If you drive the X5 like the average owner would, it’s absolutely epic on a badly corrugated roads. The suspension simply soaks up washboard gravel that would easily destabilise most other SUVs. In standard format, the X5 already has all the off-road ability the average owner would likely ever need. We then handed the car over to our co-pilot, who had a rather different approach to a leisurely drive through the countryside. He took the X5 all the way to the edge, and shoved it just that little bit beyond. Even driven in this fashion, the X5 refused to let go. To get it to misbehave, you had to brake late into a corner and absolutely hoof it on the way out. The electronics let you get slightly sideways, but they interfere long before anything scary actually happens. According to said co-driver, you built up a nice rhythm with the X5, as you soon when and where the car will interfere, so you adjust your driving style accordingly. We wish we could have driven a 30d on standard tyres to see how large their role was in the driving experience, but we’ll save that comparison for another day. The optional off-road package is useful as well. We only used the gravel setting and it seemed to know exactly what it was doing. The ride height also kept adjusting constantly according to the speed, though it was hard to tell when it was going it. In essence, the X5 makes it extremely easy to tap into its off-roading potential, which fits the nature of the car perfectly. Would we go for the optional all-terrain tyres, though? Yes, but only if you intend to use the car for cross-border trips into Botswana, Namibia, Zimbabwe or Mozambique. And we wouldn’t have them fitted to the car permanently either. If you’re already spending this much on an SUV, why not order five additional alloys with the off-road rubber and keep them in the garage? Then it’s simply a case of slapping them on when you need them, rather than running on a tyre that wasn’t designed for day-to-day use anyway. The rest of the car is hard to fault. 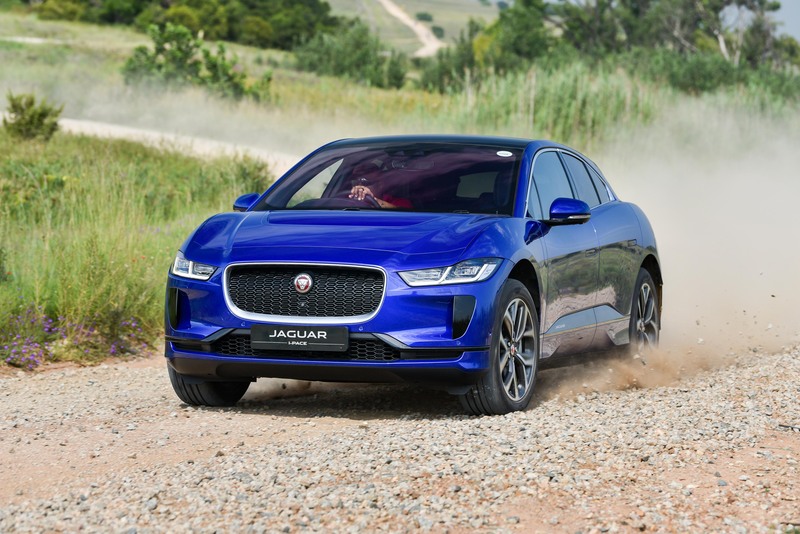 The power from the 3.0-litre six-cylinder turbocharged diesel is epic and it works so well with the eight-speed automatic. There’s hardly any turbo lag and it’s relatively light on diesel. The interior is equally impressive. It looks expensive, feels expensive and can be specified to be as opulent as a 7 Series. The glass gear lever is a bit much for our liking, but it’s an optional extra and you don’t have to have it. The standard plain black unit is much classier, in our humble opinion. 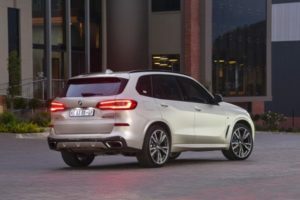 For the second part of our drive we chose the M50d model. It’s also a six-cylinder diesel, but motivated by a grand total of four turbochargers. It puts out 294kW and 760Nm of torque. The amount of grunt available is stunning. The way this particular model hurls itself at the horizon borders on comical, though we never really got the opportunity to delve too deep into its performance potential. The N2 through Knysna and George has many speed cameras, so we kept things well within the legal limit. We look forward to getting an opportunity to get to know this model a bit better in the near future, if only to fully appreciate the amount of engineering that went into mass-producing a car with four turbochargers. The new X5 is undoubtedly an improvement over its predecessor, which says a lot. That car was pretty much class-leading all the way up until the end of its life. It’s relatively well-priced as well. It may seem shocking to some that we’d say that about a car costing more than a million, but hey, that’s what these things cost these days. Is it the best luxury SUV out there? It’s hard to say, because you’d have to drive all of them back-to-back to really formulate an informed opinion, but we will say that we like BMW’s overall approach with regards to the relaxed, luxurious nature of the new X5. 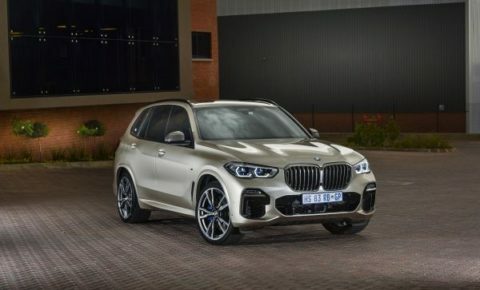 There’s still some inherent sportiness you can tap into every now and then, but for the most part the X5 is an extremely comfortable large SUV that will be at home in the city and over longer journeys. 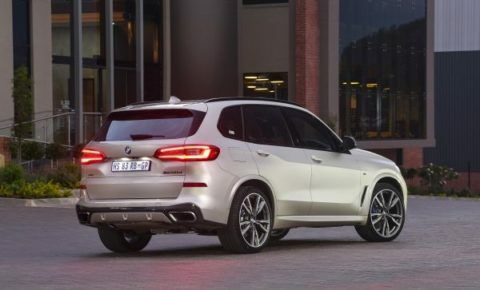 The new BMW X5 is BMW at its absolute best. At least until the X7 comes along early next year.